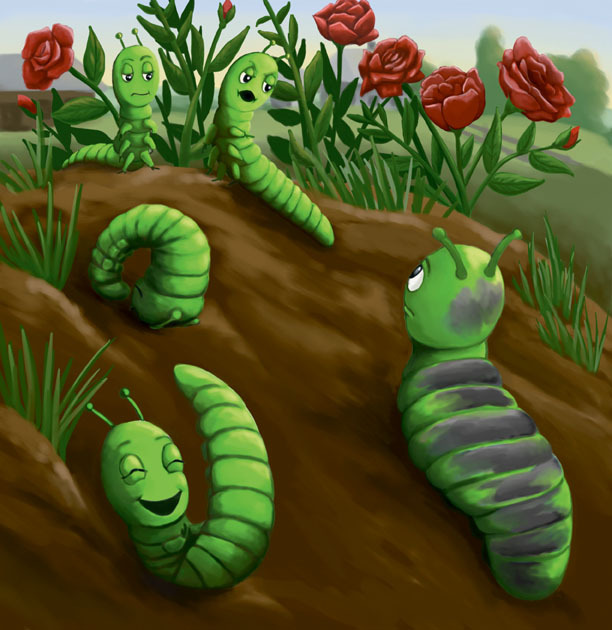 Sample art work I do with children and parents whether in the classroom for school author visits, community events, and birthday parties. 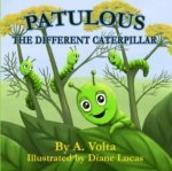 The photo to the right features our cute caterpillar made with an egg carton, pipe cleaner, fuzzy balls and eyes. The butterfly is our version of 'stained glasss' made with wax paper and crayon shavings. 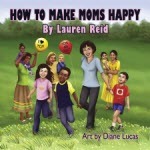 Our second children's book - How To Make Moms Happy.